Things are moving on fast at The Wandering Kitchen, we have completed The Wandering Lodge and we have done our first festival. It didn’t go without problems, our generator ran out of fuel, we struggled reversing the trailer and getting it into location and because The Lodge looks oldy worldy I think people thought we would take old money as I found two old 50ps in the cash tin at the end of the day. But these teething problems were bound to happen and Ed and I dealt with them with our usual humour and ‘the show must go on attitude’. It was actually a really good thing as we now feel ready for Wallingford Food Festival our first two day event this weekend, come and see us if you are out that way, we will be serving up our delicious venison burgers and pulled pork sandwiches. Anyway I am getting distracted from the point of this post. 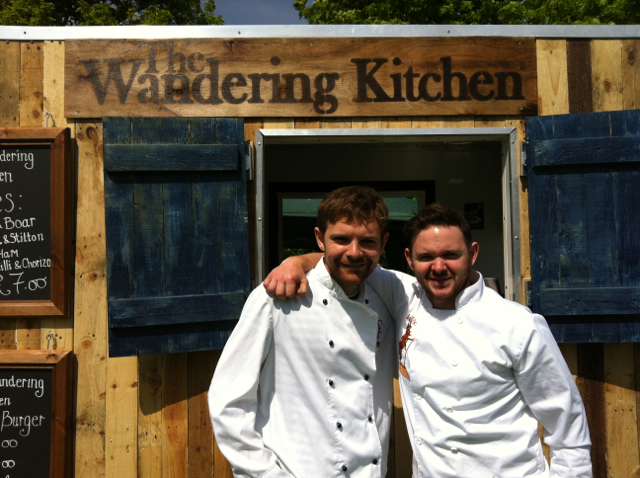 A lot of people have been asking us how they can hire The Wandering Kitchen, do we do weddings? Can we cater their event? So I thought I would write a post about the ways that you can hire us. If you are planning an event or a wedding, we can bring The Wandering Lodge along and serve our take-away menu of venison burgers, pulled pork sandwiches, pies and stew. Burgers from a van can conjure up the image of low-quality meat and bread, but this isn’t how we roll, we use the same high quality produce for The Lodge as we do for our Village Restaurant events. We had people coming back to The Lodge last week to tell us how amazing our burgers were and one person even gave us a tip! The Wandering Lodge would be the perfect addition to a wedding and we could serve the evening snack or main meal if you fancied a less traditional affair than a big sit down meal, maybe you are having a festival theme? Our Village Restaurant events are becoming more and more popular and we were commissioned for a 60th birthday party a couple of weeks ago. We can do a sit down meal for between 30 and 50 people and we look after all of the food, decoration, tables, chairs, music and service (alcohol service can be arranged by us or you). All you have to do is let us know what your guests want to eat and then turn up at the venue of your choice and enjoy yourself. 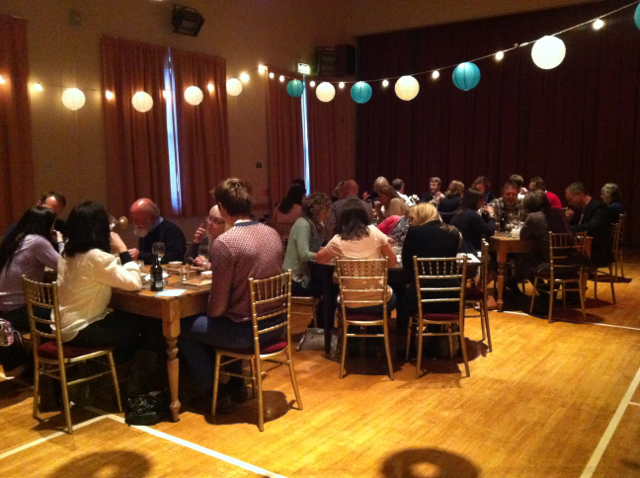 Andrew was really pleased with his event: “I went to The Wandering Kitchen‘s first event and thoroughly enjoyed it so decided to commission them for a birthday dinner party in my local village hall. Come the evening the village hall looked wonderful with the decorations they brought and the service and food were better than ever. The Wandering Kitchen helped to make a significant birthday very special.” Our Village Restaurant makes the perfect birthday party, leaving party, work christmas lunch (yes we have to start thinking about Christmas) or just for fun if you like the idea of the restaurant coming to your village. Download a sample menu here. If 30-50 people is a little too many for you, then we do have another alternative. 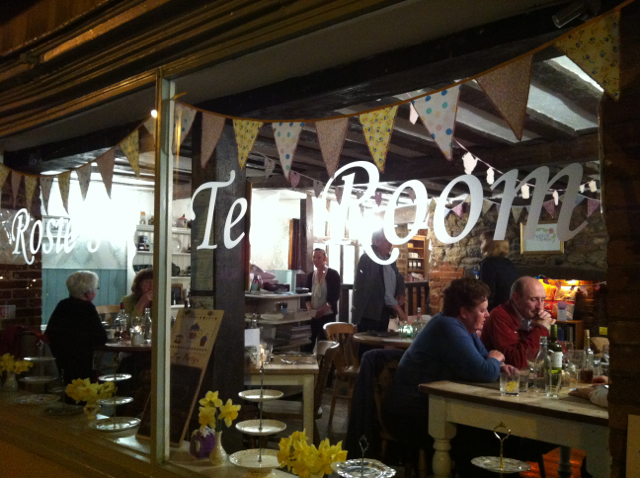 As you might know we pop-up every Wednesday night in Rosie’s Tea Room in Abingdon. Rosie’s can hold up to 20 covers and if you let us know in advance, we can book out the whole restaurant for you on a Wednesday evening. I am actually doing this for my own birthday in a couple of weeks. 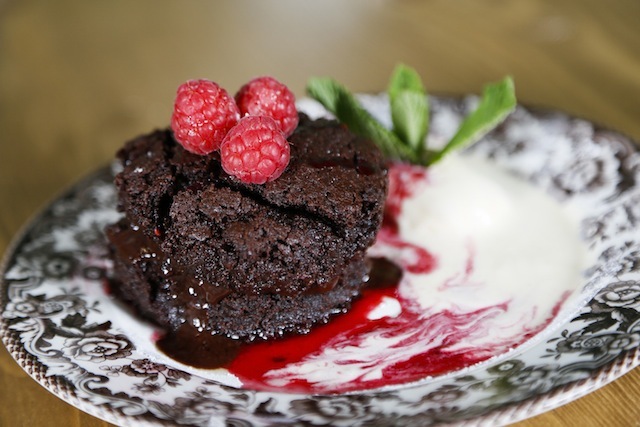 Rosie’s has a lovely relaxed atmosphere and will make the perfect venue for a party. 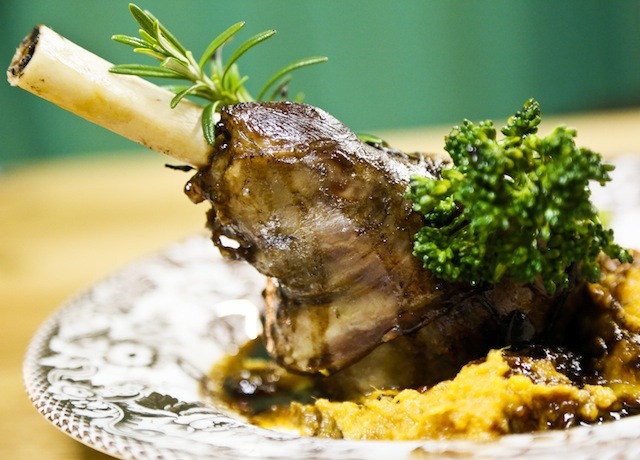 I read on the Bitten Oxford blog the other day that they feel that Oxford lacks a good occasion eatery, well maybe this is the perfect alternative? 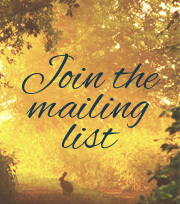 If you are interested in any of the above and think The Wandering Kitchen can help you then please get in touch by email or give us a call on: 07894 338291.